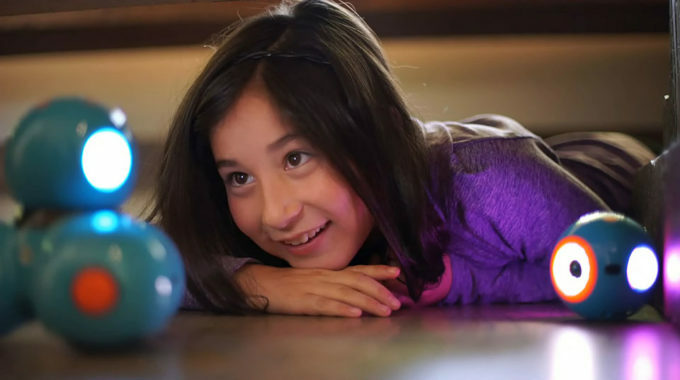 San Francisco, CA – June 11,2016 Video production company Bayside Entertainment has been named a winner in the 37th Annual Telly Awards for their series of web commercials for Wonder Workshop. With over 13,000 entries from all 50 states and numerous countries, this is truly an honor. Bayside Entertainment is a full-service video production company and creative agency. Their combination of storytelling savvy and technical expertise has served clients around the SF Bay Area and around the world for the past twenty years. Previously, Bayside Entertainment has received multiple Telly Awards for its original webisodic program, “Journeys for Good”. The video production company has also received multiple Emmy awards for its work in television production. 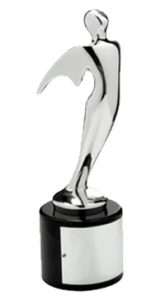 The Telly Awards was founded in 1979 and is the premier award honoring the finest video and film productions, and online commercials, video and films. Winners represent the best work of the most respected advertising agencies, production companies, television stations, cable operators, and corporate video departments in the world. A prestigious judging panel of over 500 accomplished industry professionals, each a past winner of a Silver Telly and a member of The Silver Telly Council, judged the competition, upholding the historical standard of excellence that Telly represents. Less than 10% of entries are chosen as Winners of the Silver Telly, our highest honor. Bayside Entertainment celebrates Emmy nominations. With your help, Bayside Entertainment could win a Telly Award for Journeys for Good!